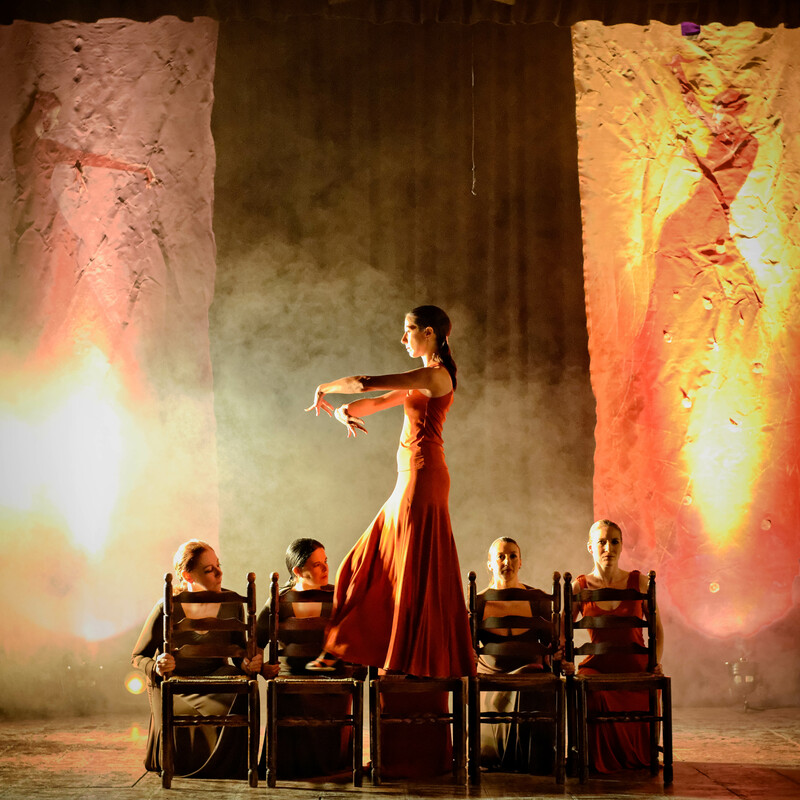 For the first time, Moveo and Alegria Dance Company, in collaboration with Teatru Manoel, joined forces to fuse Flamenco and Contemporary Dance to narrate this doomed romance. 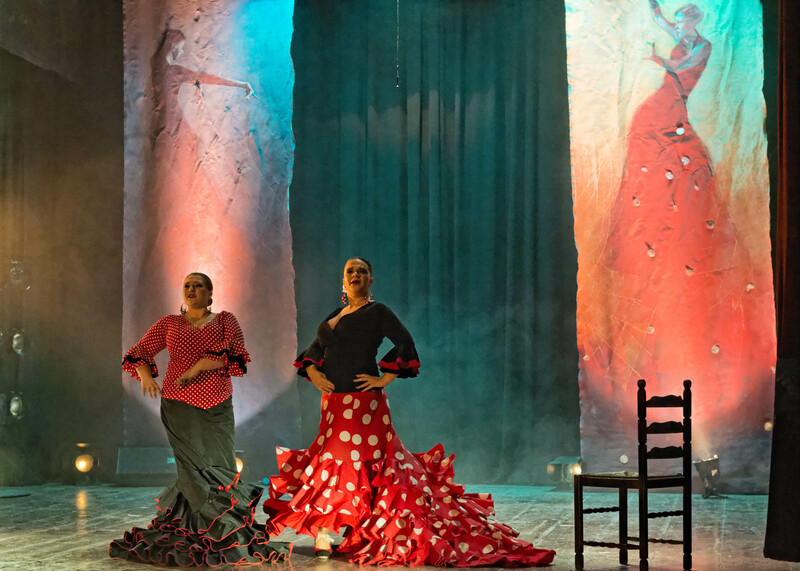 What better way to portray the distinct characters of the fiery Carmen and the delicate nature of Micaela but through these two contrasting styles of dance? 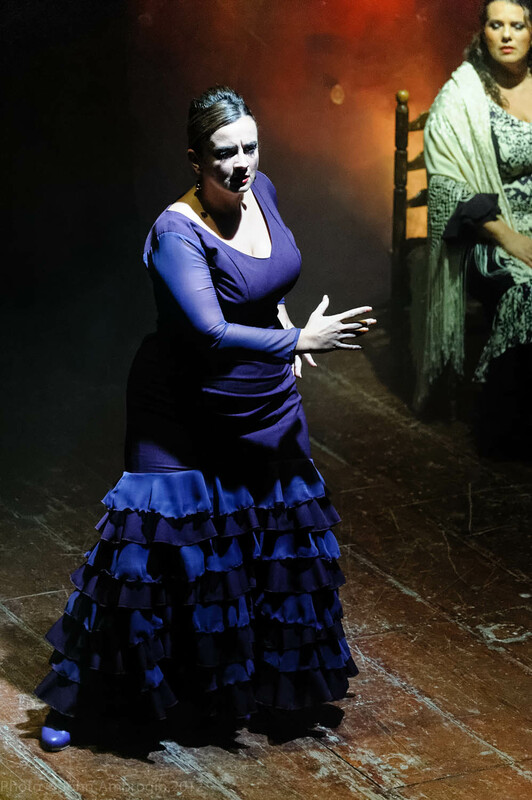 Carmen was performed on the 3-4-5 February 2017 at Teatru Manoel at 8pm, all to live music and enjoyed 3 full houses. 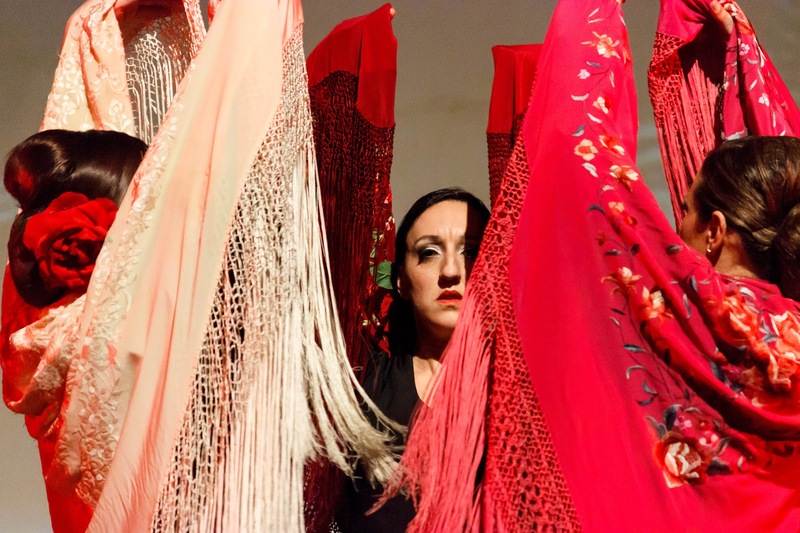 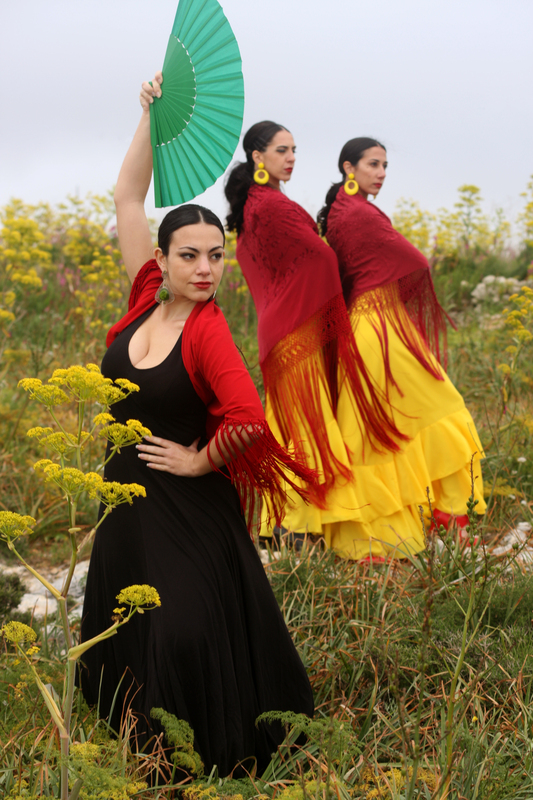 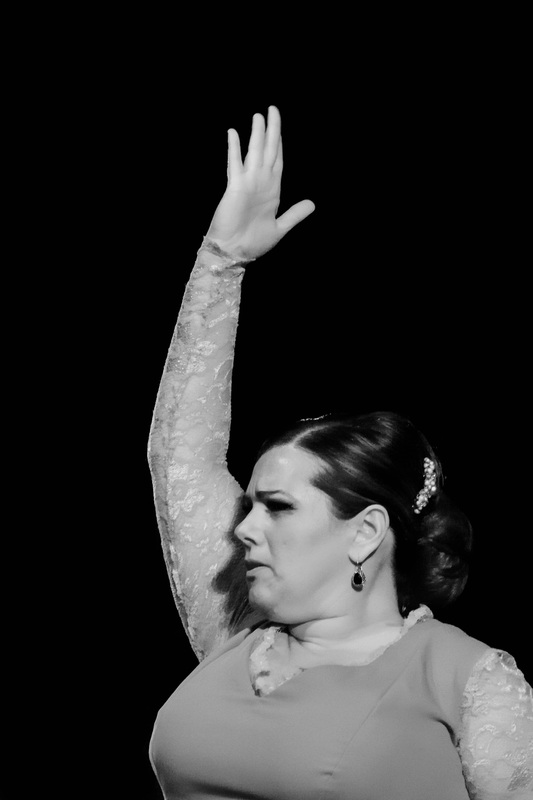 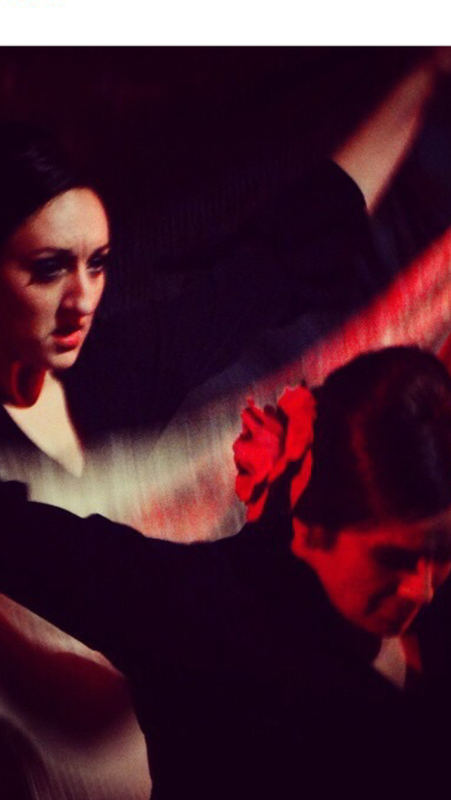 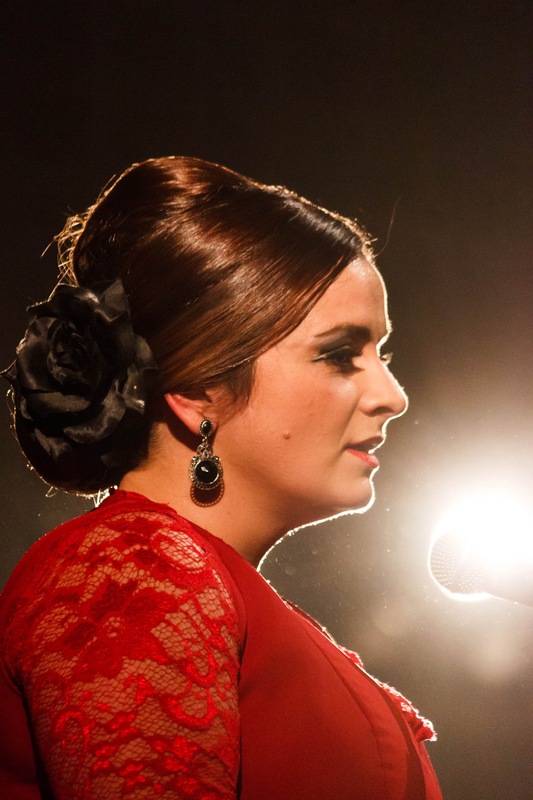 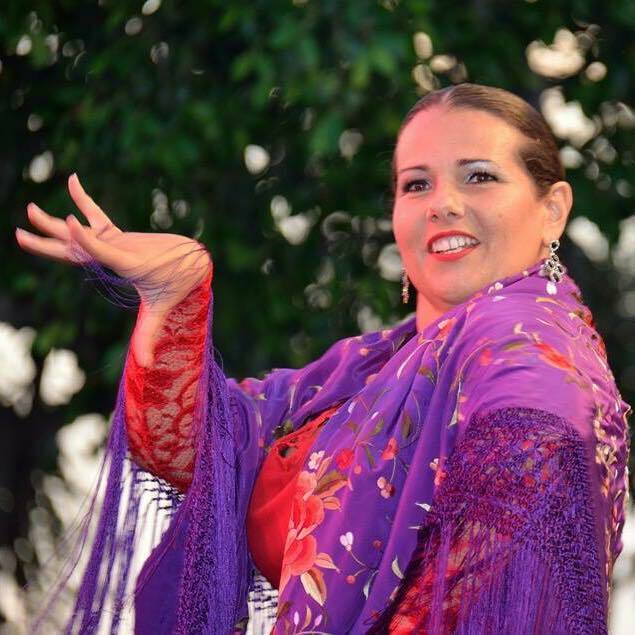 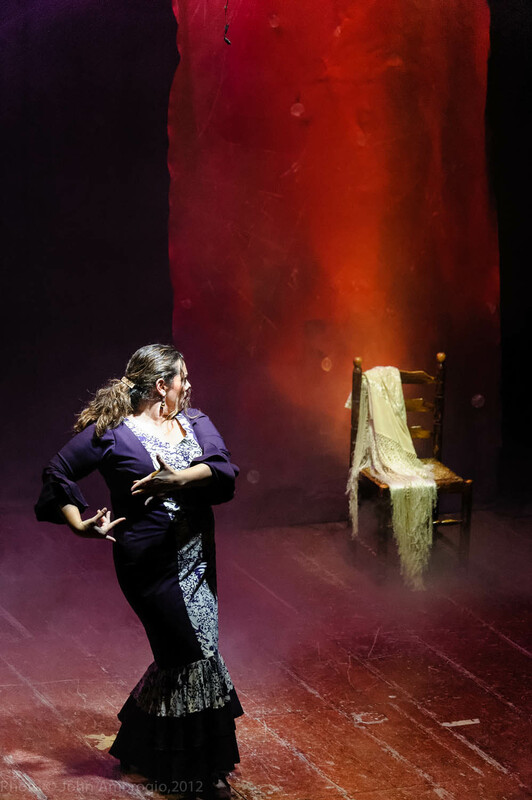 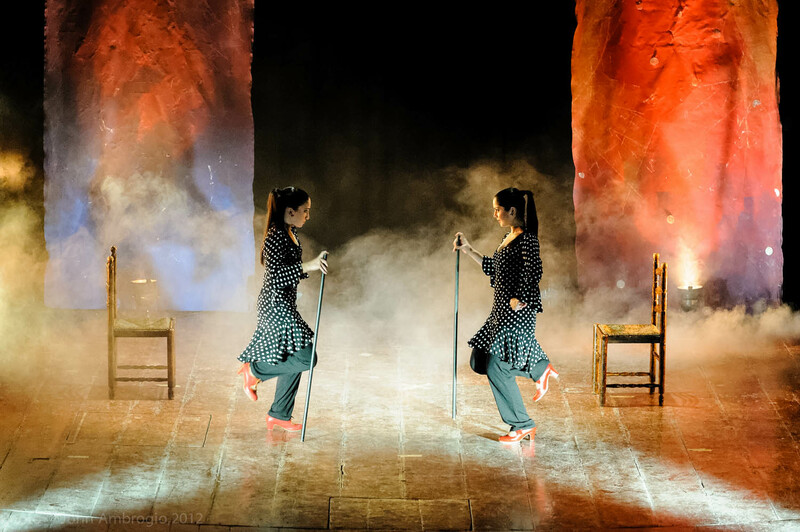 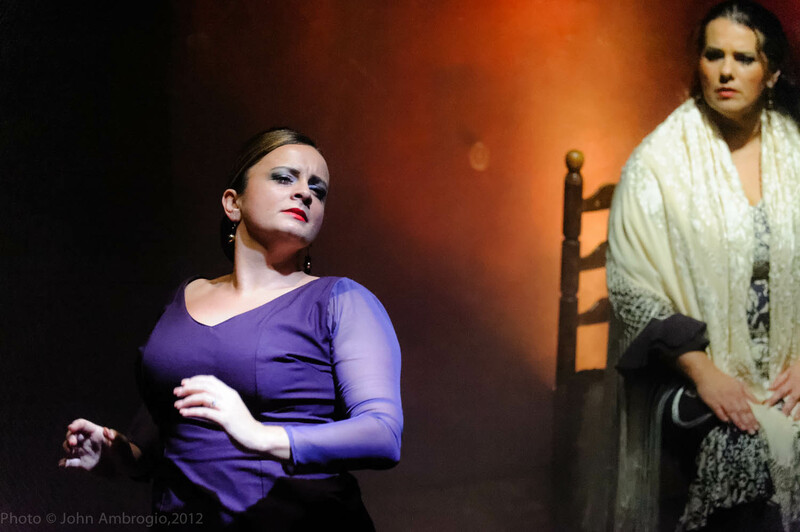 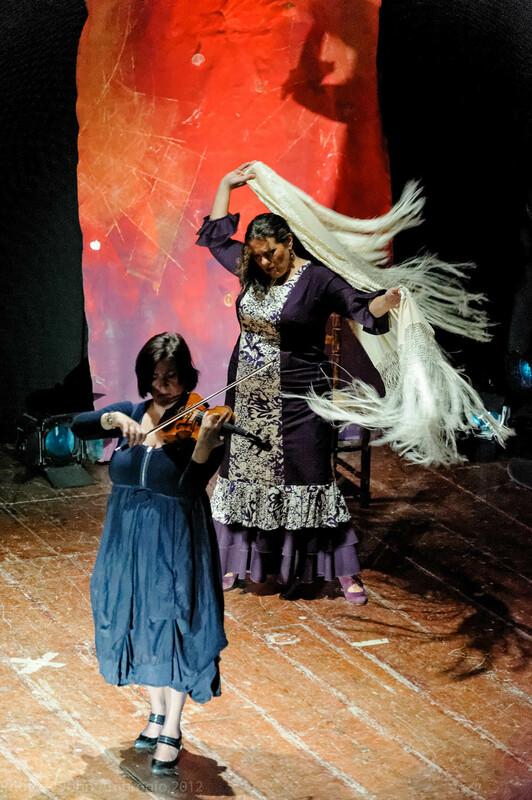 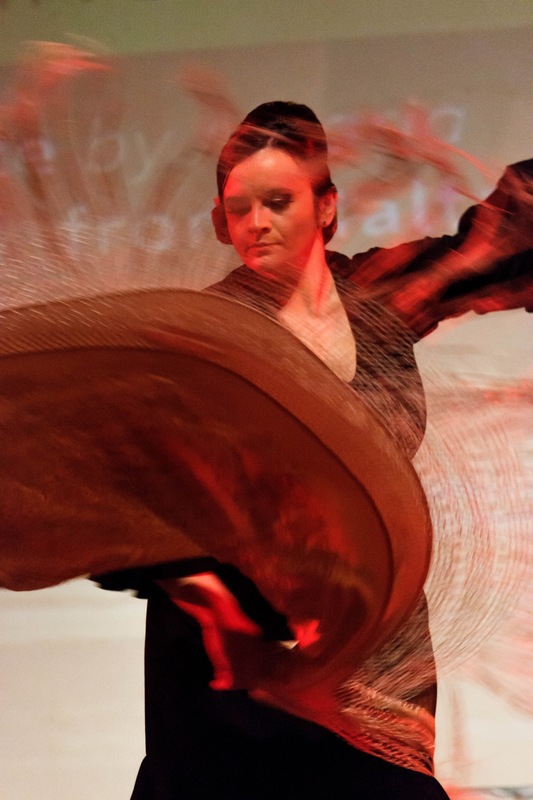 Alegria will be performing Flamenco dance to traditional Maltese music and song in an experimental work showing the amalgamation of both arts. 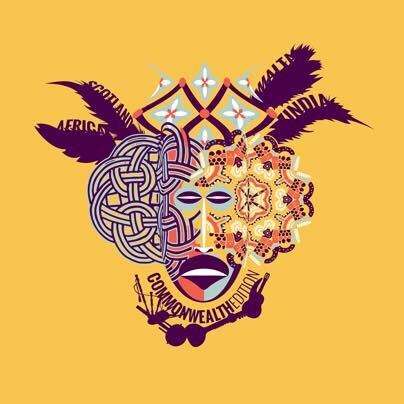 The Festival runs over 3 days from Friday 12th to Sunday 14th June with guest artists from Africa, India and Sctoland. 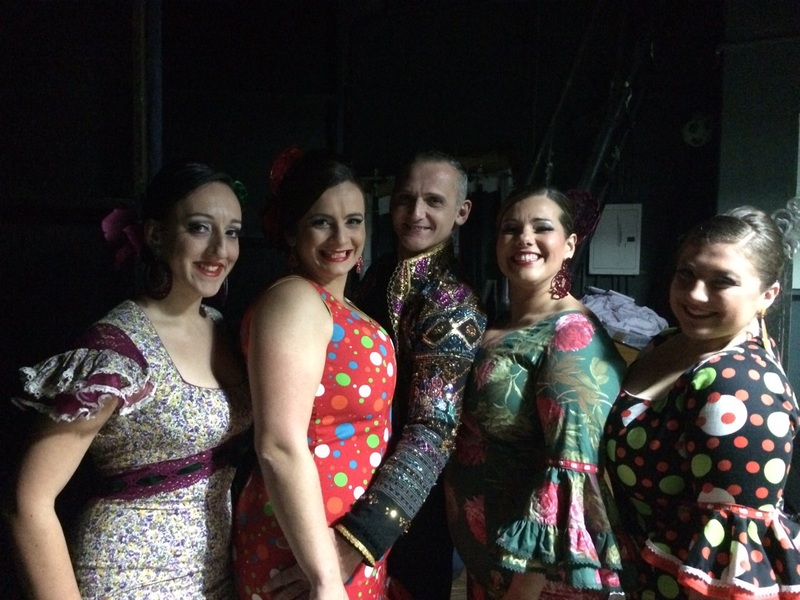 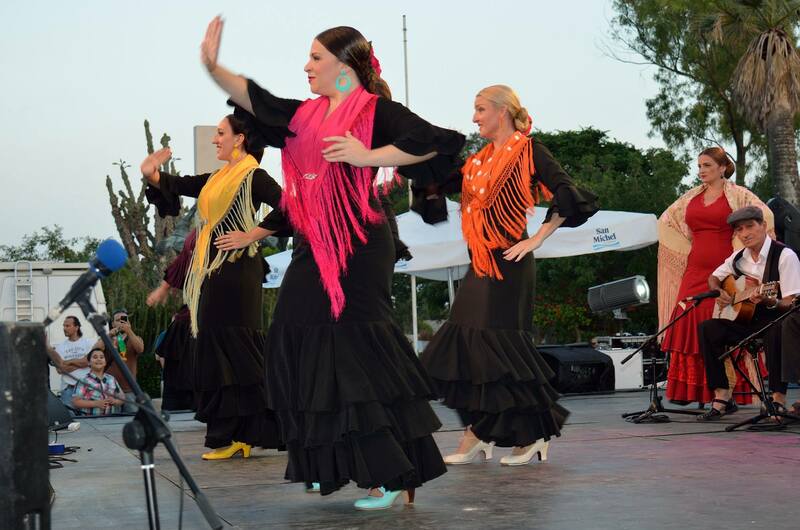 Alegria will be performing on Sunday 14th June 2015 at 7.55pm. 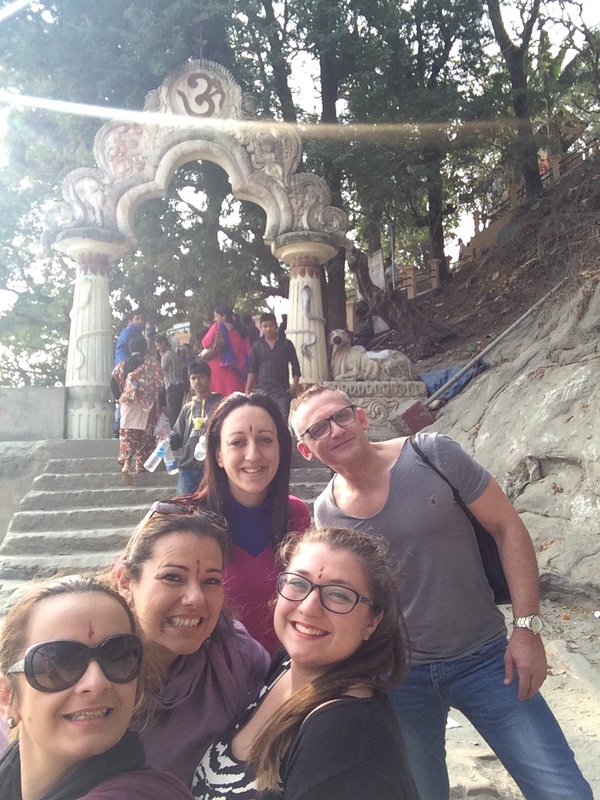 Going back to its roots, five members of Alegria Dance Company, with the support of Arts Council Malta have recently returned from a cultural tour to Guwahati, in the north-eastern state of Assam, India. 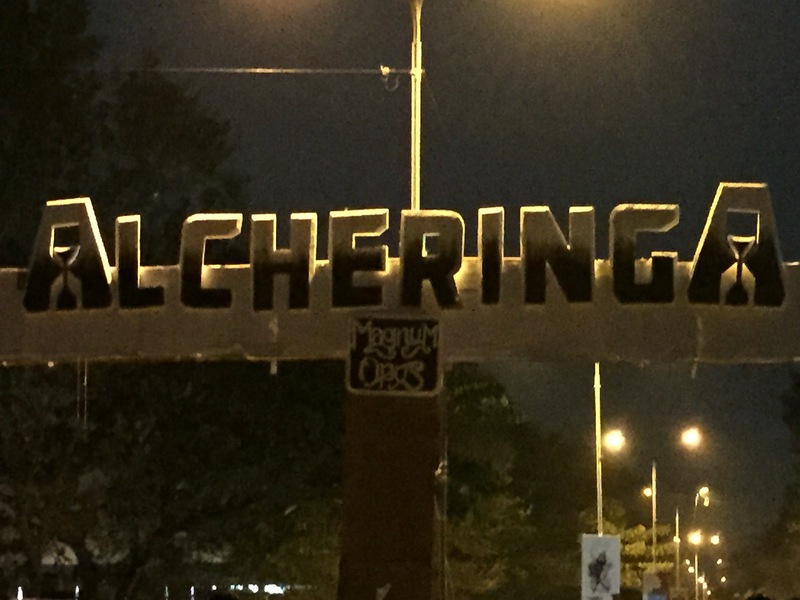 The company was invited to participate in an Arts and Cultural Festival called ‘Alcheringa ’15 – Magnum Opus’. 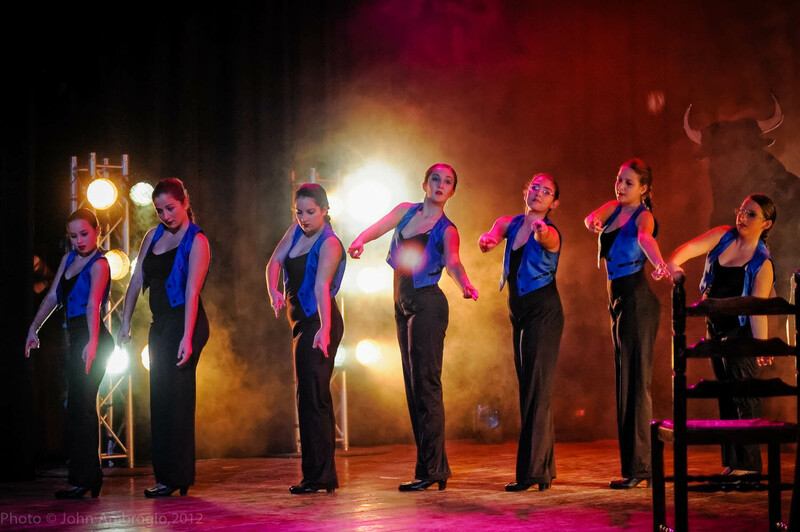 The Festival, organized entirely by the students of IIT (India Institute of Technology), was held between January 29th and February 1st and included a variety of artists, both local and international. 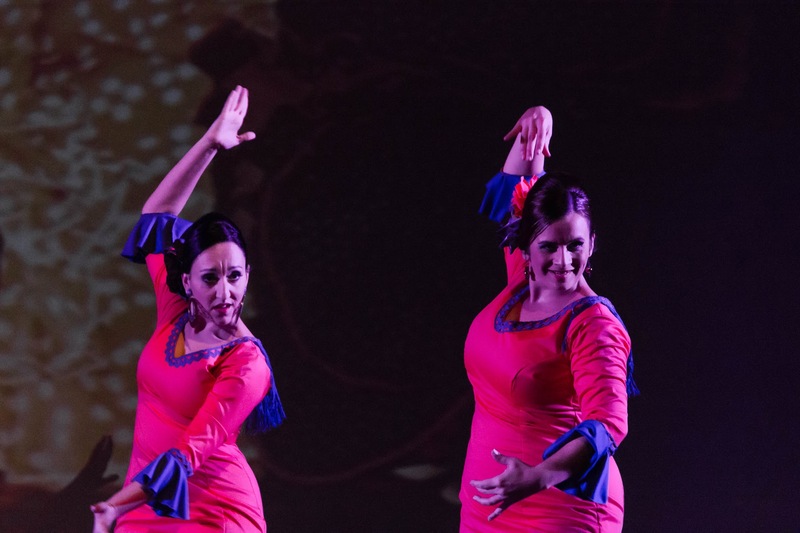 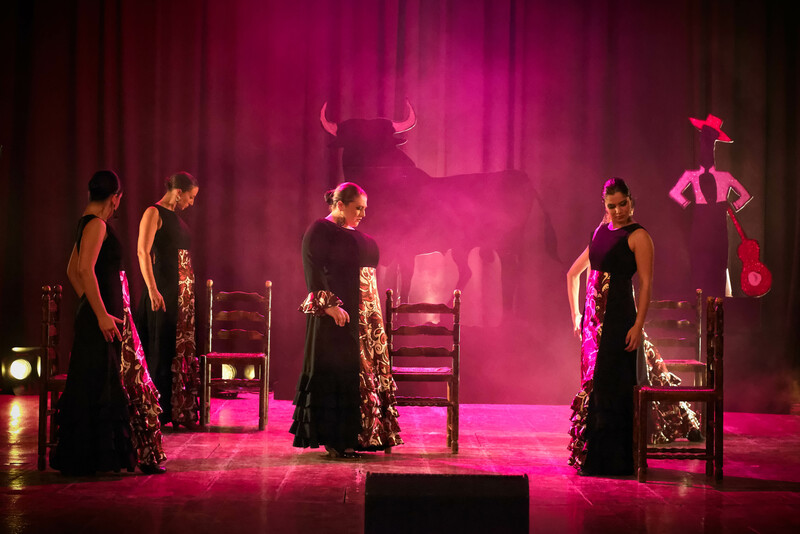 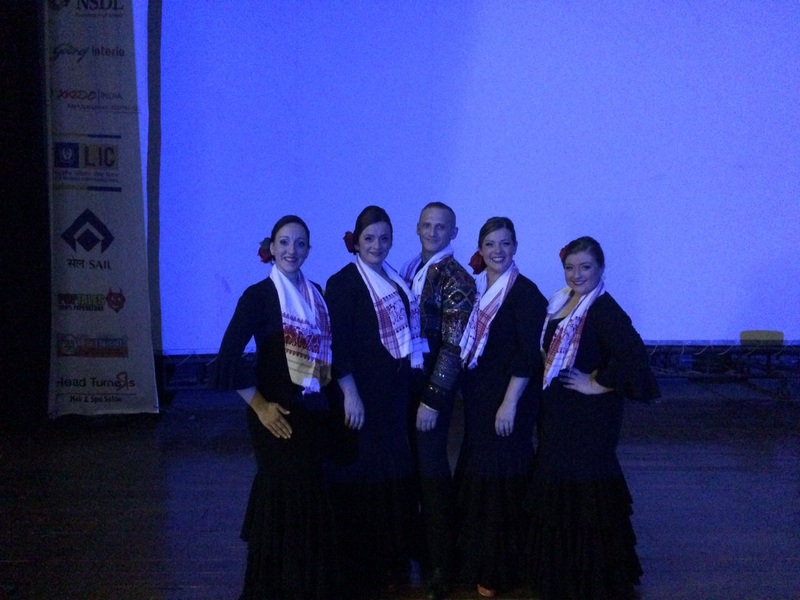 Alegria Dance Company presented ‘El Camino Flamenco’ showcasing a journey from India to Spain and how Flamenco is evolving in today’s world, fusing it with Maltese Folk Music. 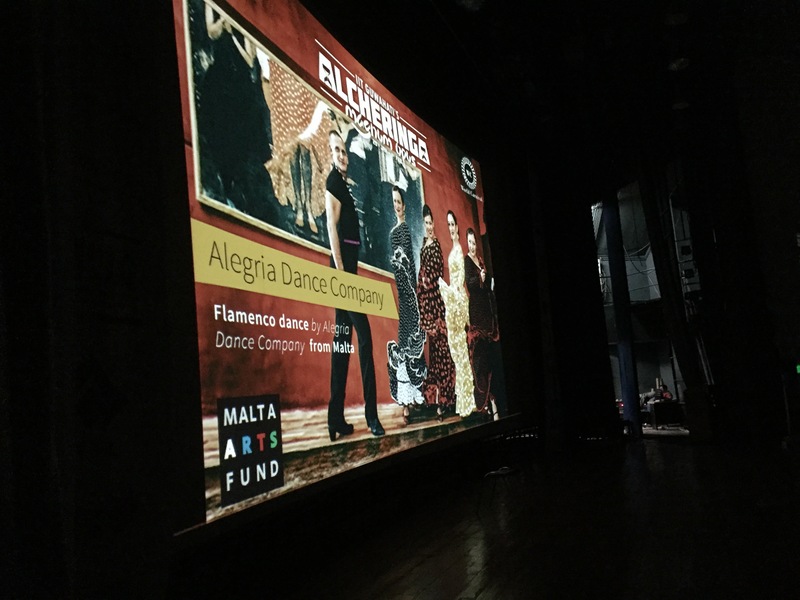 The performance, held in the IIT Campus Theatre, was very well attended and appreciated by the enthusiastic audience, particularly when the Maltese dancers, to the surprise of those present, ended their number with a flamenco choreography to a popular Bollywood song, bringing the whole theatre to its feet in a spectacular jumping ovation. 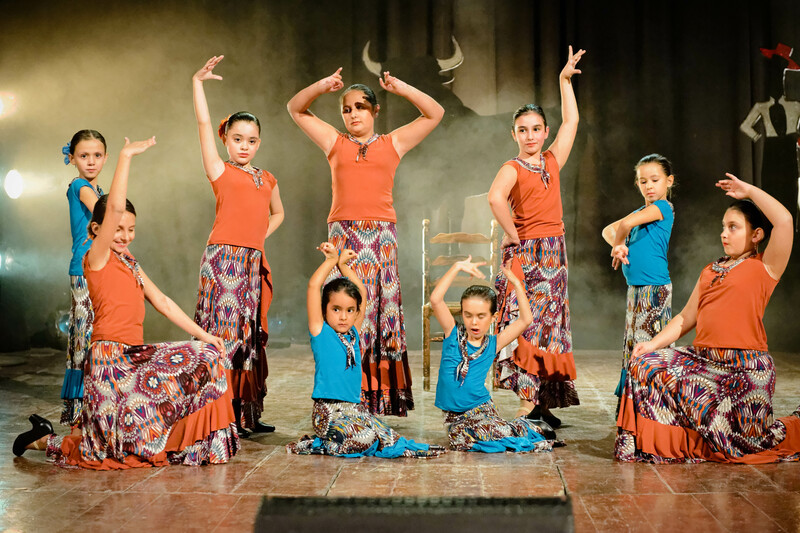 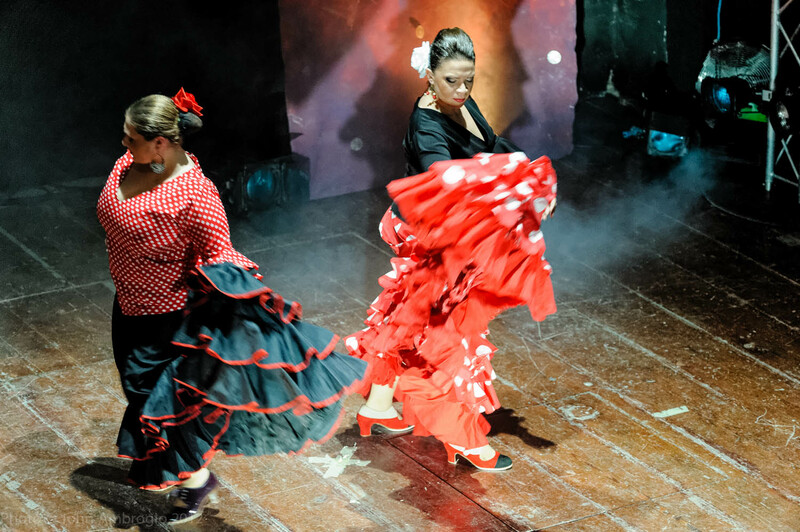 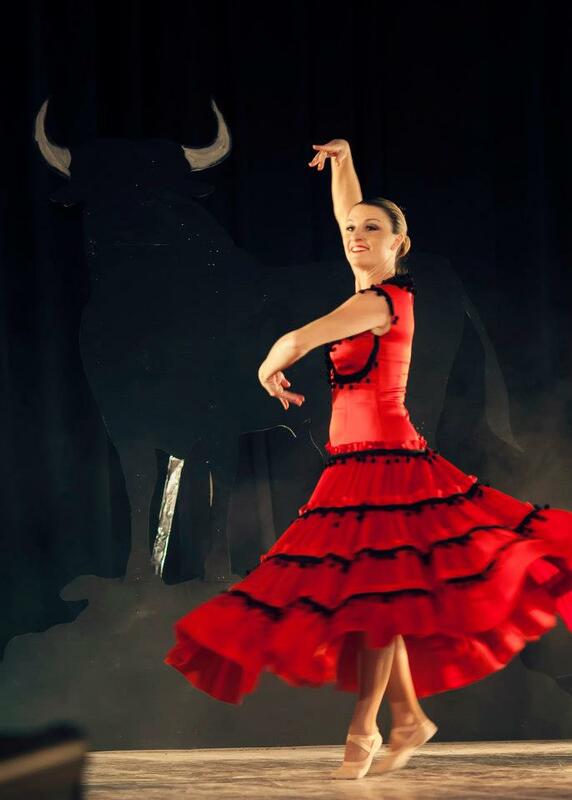 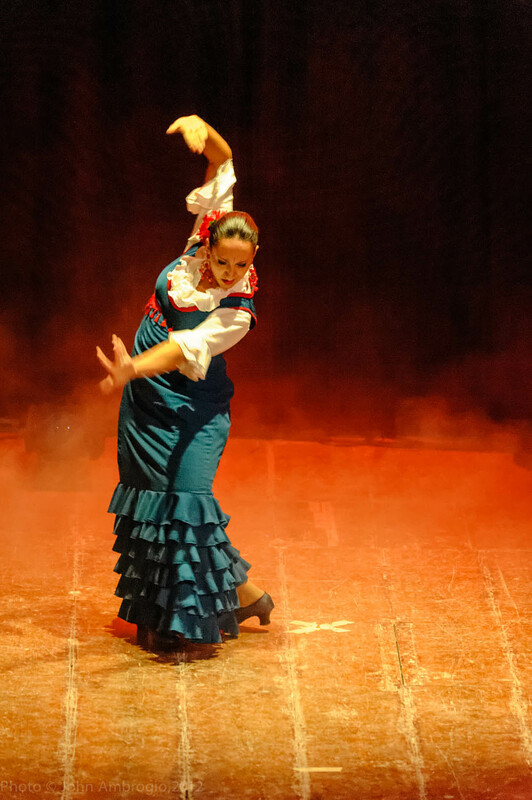 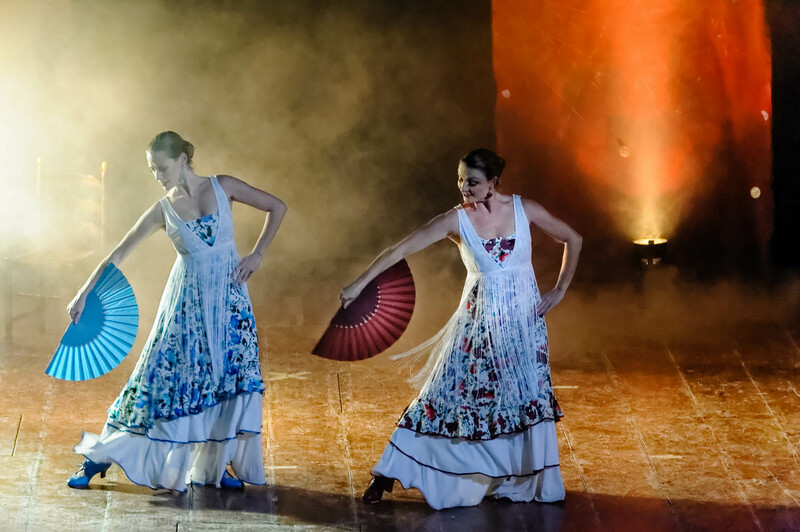 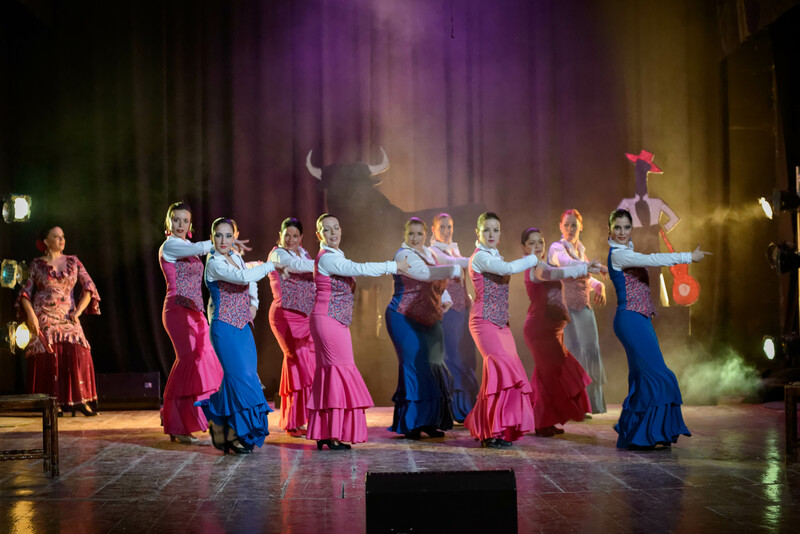 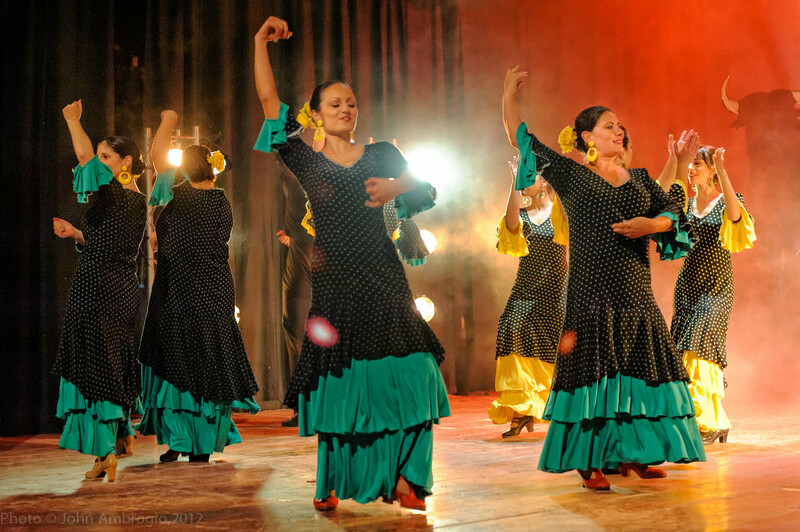 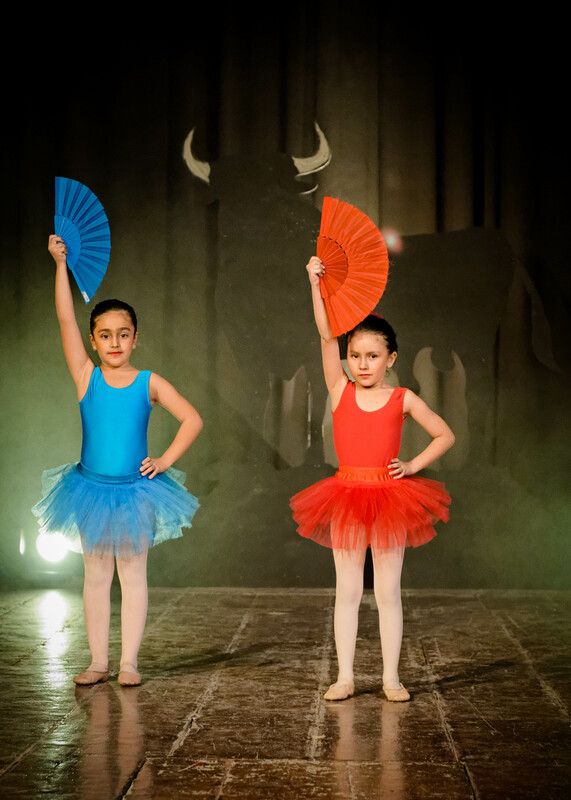 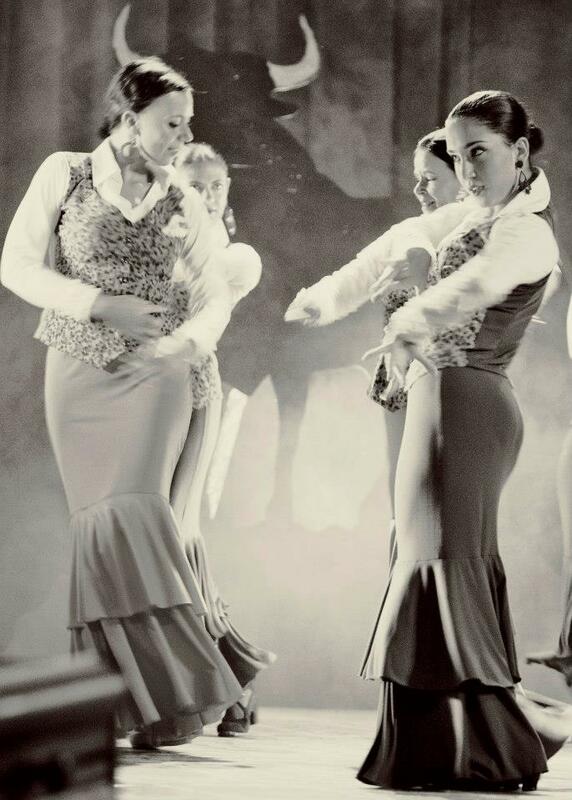 Alegria Academia de Baile Flamenco & Alegria Dance Company, Malta’s only dance school specialising in Flamenco dance, song and music will once again be putting up an evening of flamenco extravaganza entitled ‘Aire Flamenco’. 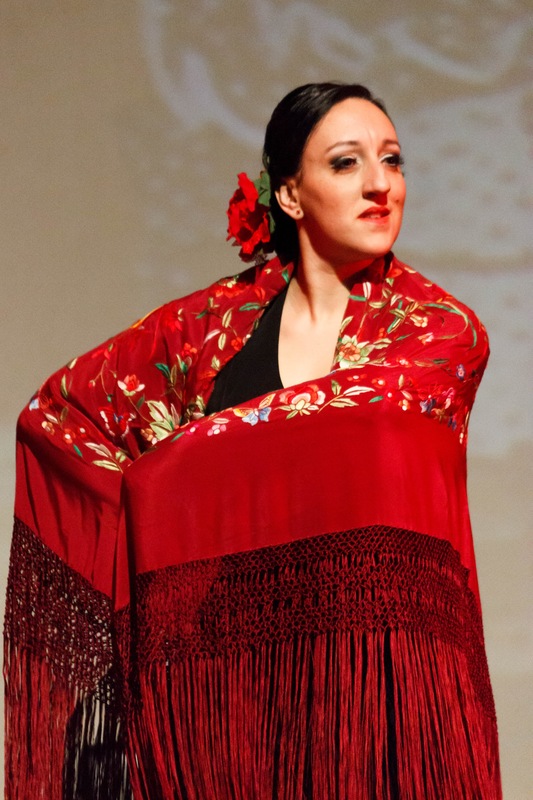 Under the direction of Ingrid Sciberras, the performance will consist of Flamenco Dance by members of the Academy and Dance Company together with percussion by Jose Calderon from Seville, Spain and featuring Walter Vella on Saxaphone as a guest artist. 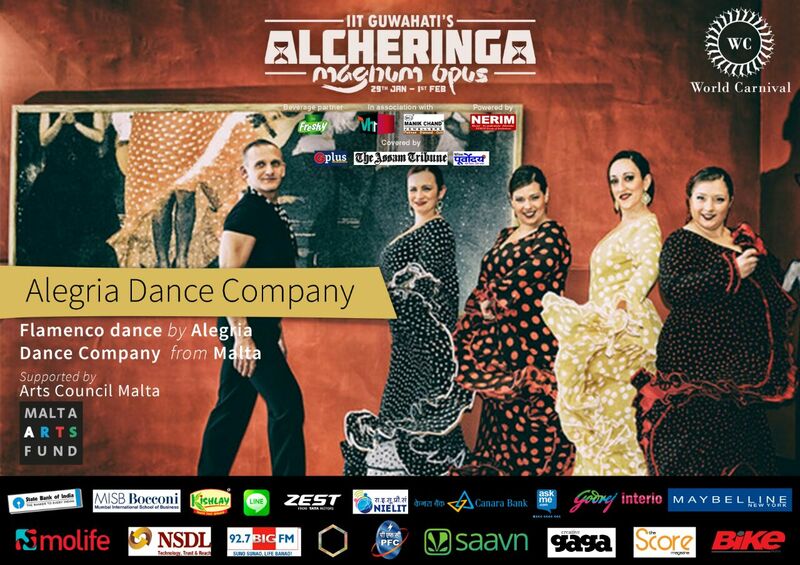 The event will also include extracts from Bharat Natyam dance choreographed by Mavin Khoo for Alegria dancers. 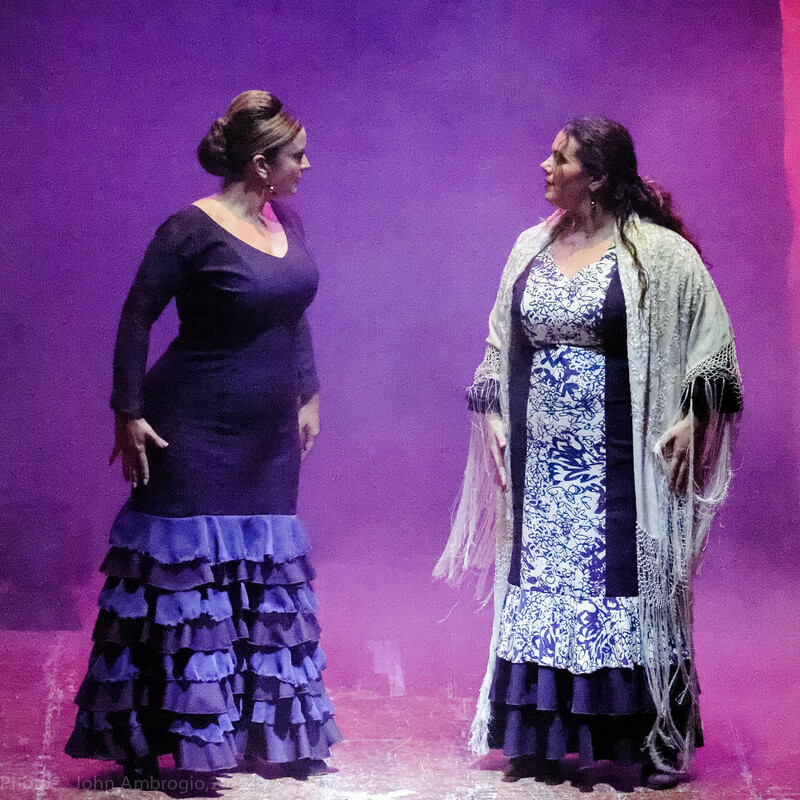 The performance will also pay tribute to Sharon Sapienza and Paco de Lucia, who have both given their life to Flamenco and whose legend still lives. 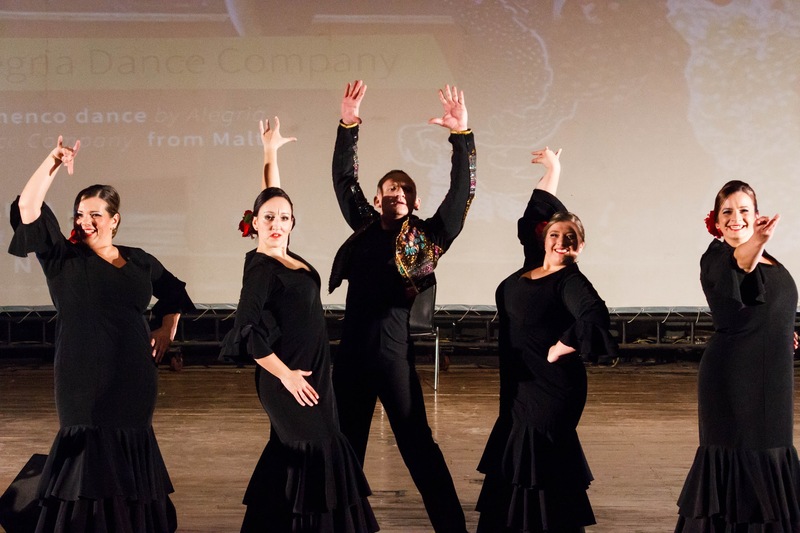 The event will also be making a contribution from its proceed towards cancer research at the University of Malta, through the Research Trust (RIDT). 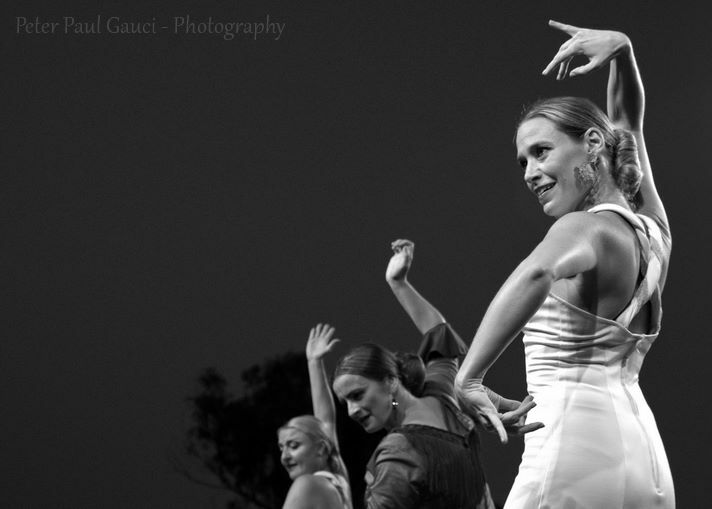 Estelle Bonello Sant, Director of Choreography will be preparing most of the dances together with Ingrid Sciberras, Nicola Henson, Sara Bianchi, Ursula Farrugia, Ema Marie Attard and Claudia Karapanou. 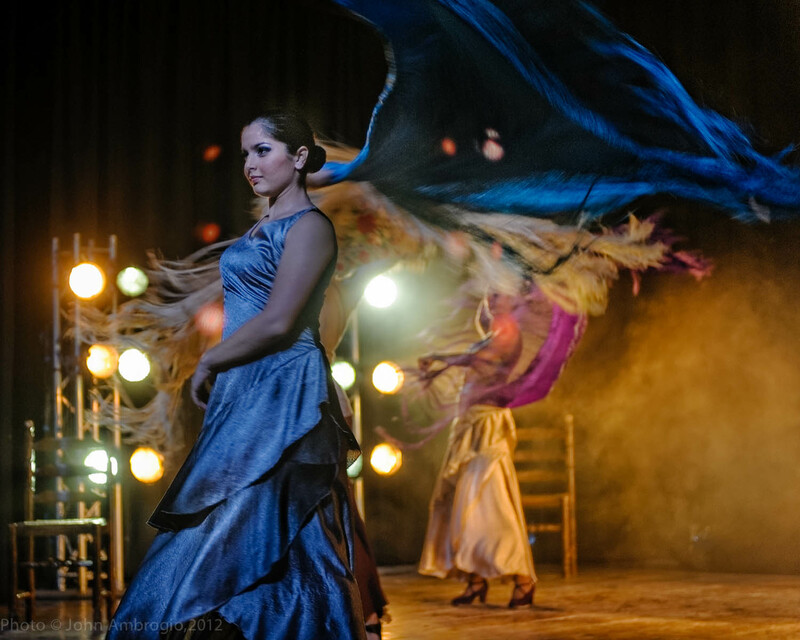 The evening promises to be passionate, emotional, vibrant and colourful. 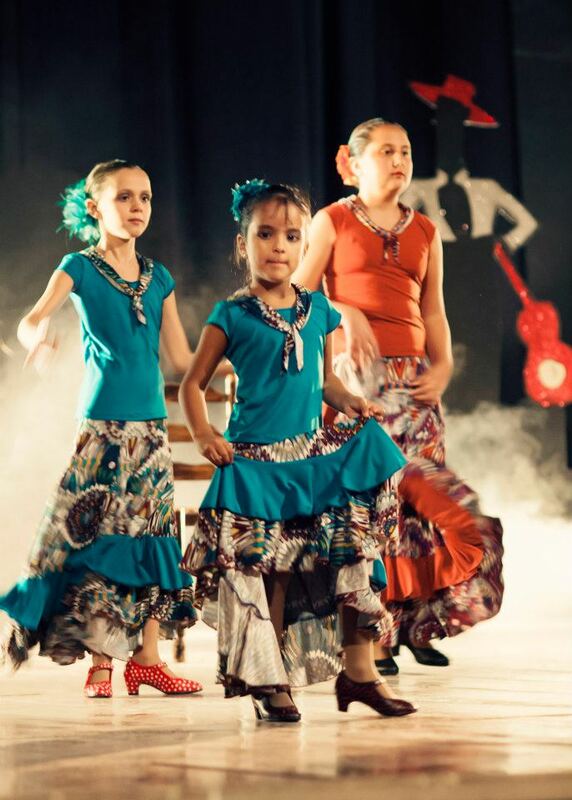 Alegria Dance Company in conjunction with Lazuli, a new designer clothing and accessories boutique just opened in Gozo, will be entertaining the public of St.Georges Square, Rabat, Gozo on Saturday 26th April from 10am. 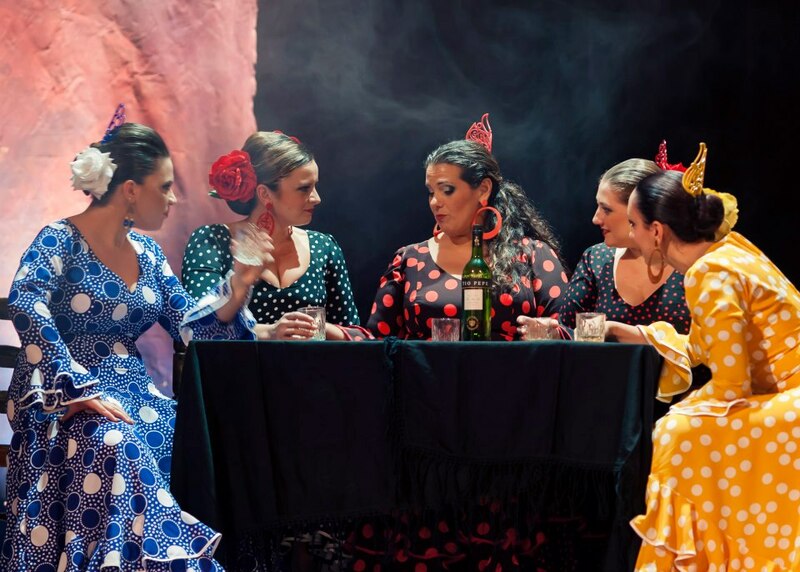 Lazuli will be welcoming their customers to a special launch during that morning offering ‘one day only’ special offers and a Spanish-themed party. 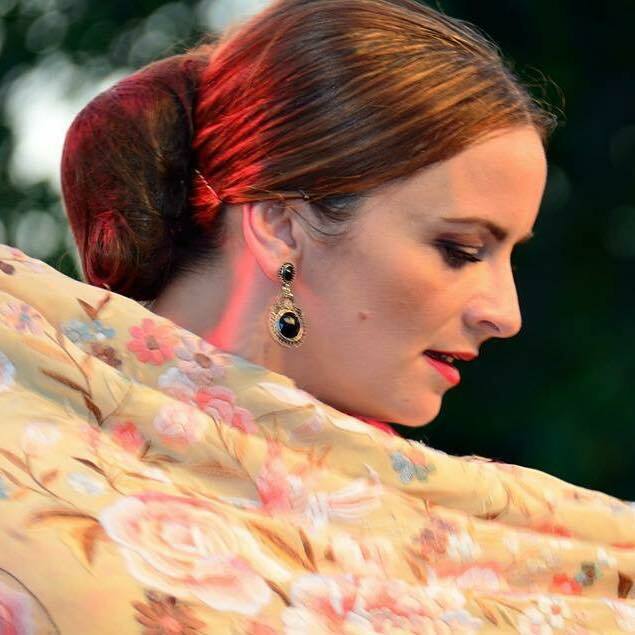 Lazuli, whose sister shop, Organika has been established for a while on the square is providing a fresh and colourful look for the Summer and offers a regularly changing range of stylish, colourful, high quality, exclusive and ethically traded clothing and accessories in limited quantities and Spanish hand-made shoes and espadrilles. 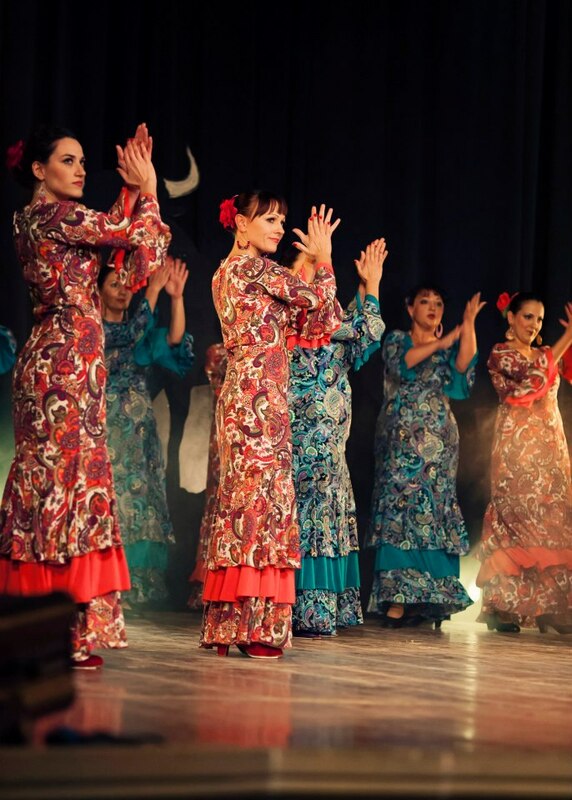 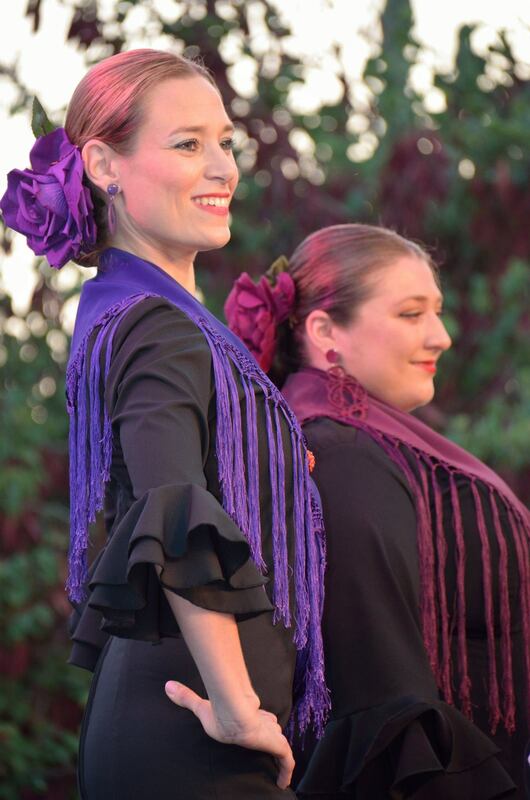 For this reason it seemed very appropriate for Alegria, with all their colourful Flamenco costumes, to work together with any Flamenco Dancers on this project and bring some joy and colour to St.Georges Square. 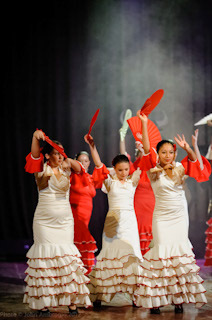 Academy Performance by ALEGRIA ACADEMIA and ALEGRIA DANCE COMPANY. 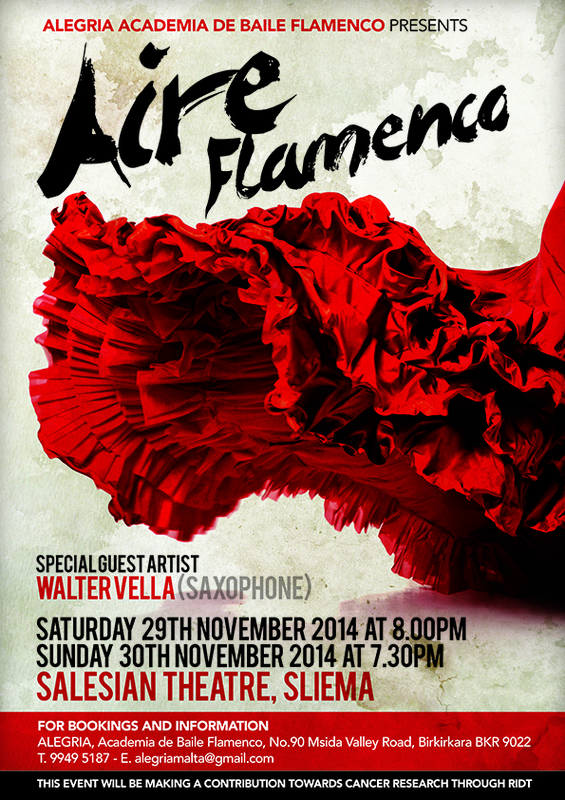 with the special collaboration of MAVIN KHOO. 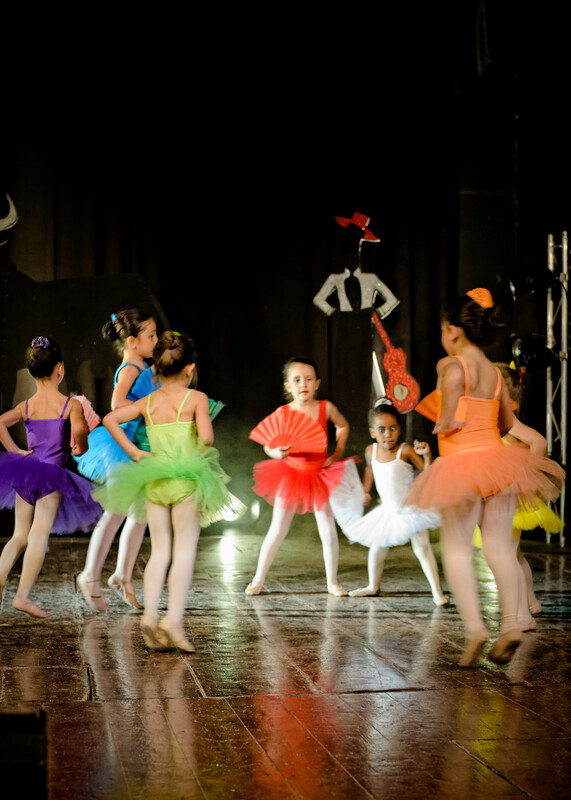 ART EXHIBITION BY YASMIN MODI FROM THURSDAY 29TH NOVEMBER 2012.